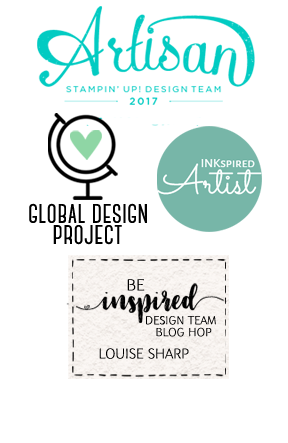 Welcome to our Tutorial Bundle Design Team Blog Hop. You may have just hopped here from Kylie Bertucci. We are a group of 12 demonstrators from around the world that have created a bundle of tutorials that will be released at the beginning of every month for six months. Today is our first day! You may purchase the subscription from anyone of us as you are hopping around. If there is a demonstrator that you love or are connect with personally - (like me!! LOL) please purchase the bundle from them. Today we wanted to show you our designs so that you can see the type of projects that you will receive in the tutorial bundle each month. 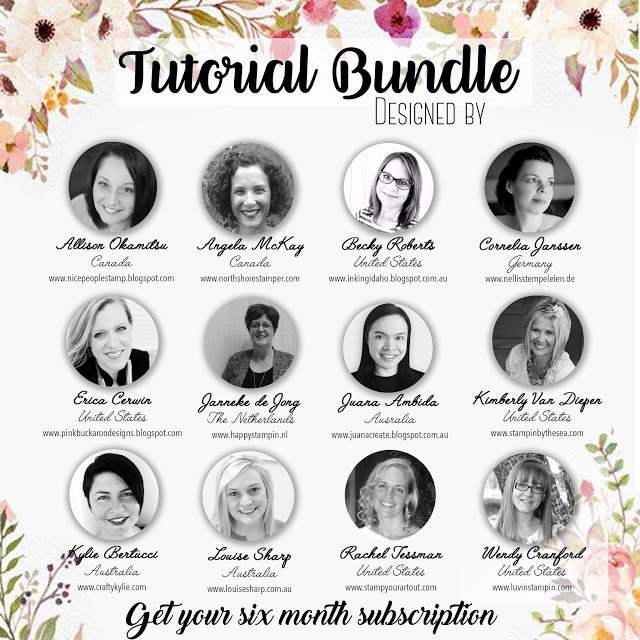 You get 12 tutorials every month for six months - that is 72 tutorials all together for the next six months! The cost is for the subscription per month is and the best part - you get one month FREE! 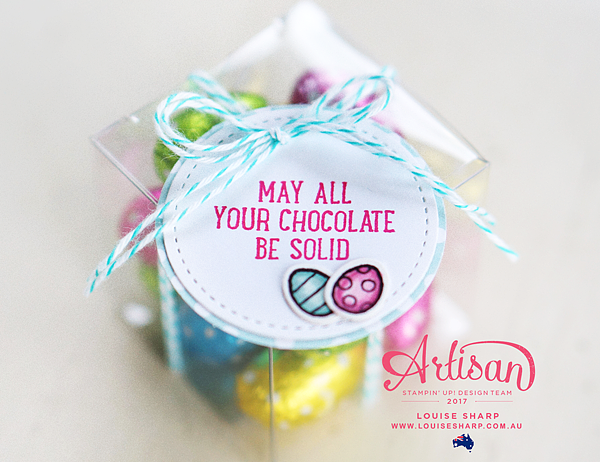 I created a 3D item for my tutorial and so I thought I would make another super simple yet sweet Easter gift using the same stamp set called Basket Bunch and the Clear Tiny Treat Boxes. 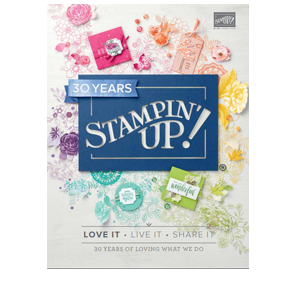 Remember it isn't the same project, it is using the same stamp set. The projects in the tutorial bundle are exclusive and you won't see them anywhere else. The team have created the most gorgeous projects this month and can I just say that my own project this month is SUPER ADORABLE - if I do say so myself! Hahaha! 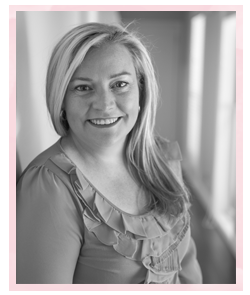 Next on the hop is the lovely Rachel Tessman and I know you will love her project. If you are placing an ORDER at my ONLINE SHOP today please make sure you use the MARCH HOSTESS CODE: FS93Y44G. Anyone who places an order over $50 this month will receive this months tutorial for free. I love this precious little box, Louise! I love your box. 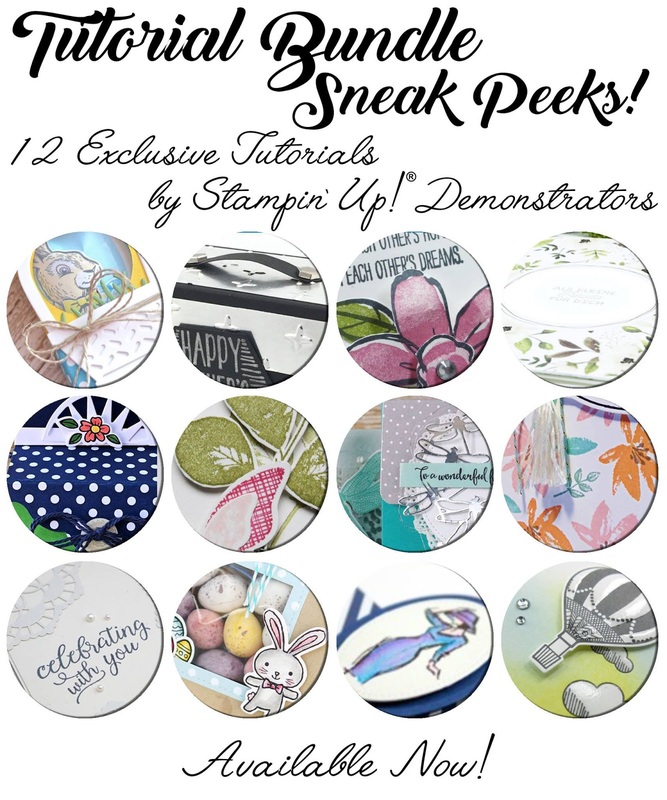 And the colors of the eggs are perfect to the Stampin Up ink.